Welcome to Burr Ridge! 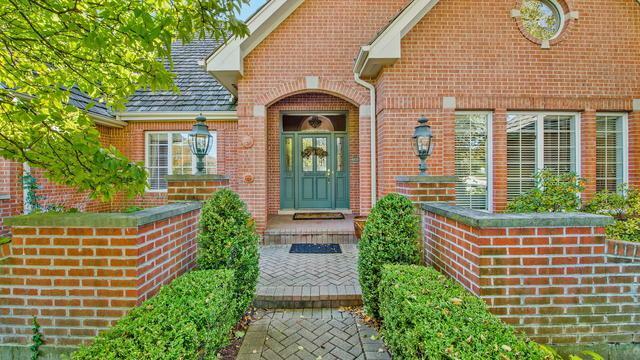 This elegant brick beauty sits on a magnificent lot in prestigious Heather Fields! The feel is luxurious from the moment you enter! 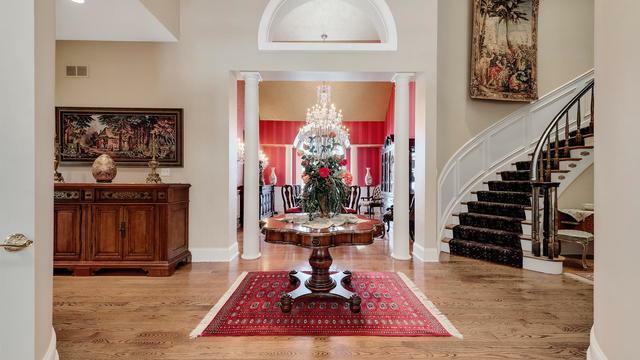 Beautiful formal living spaces, custom design and architecture throughout. Enjoy the chefs dream kitchen while overlooking the gazebo in back yard! The grand size family room with wet bar is perfect for entertaining! 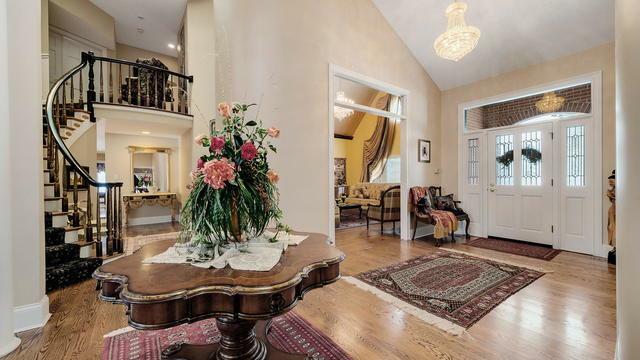 Stunning curved staircase in this statement foyer leads you to the second floor where you will find the master suite, and two additional bedrooms. The main level offers a secondary master suite, two bedrooms or den, and a private office! In the basement there is plenty of space for family to gather with a second kitchen, exercise room, game area, full bathroom and an abundance of storage! This is a meticulously maintained and lovingly cared for home to call your own. Hinsdale top rated schools, easy access to all expressways, both airports, & world-class Chicago! 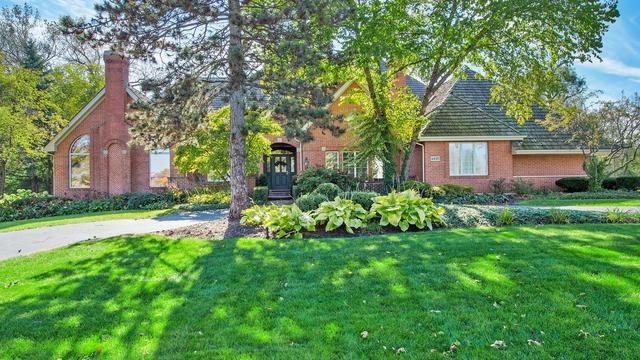 Live Luxury in Burr Ridge!